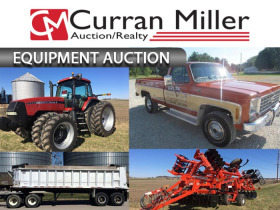 Online Equipment Auction | Fowler Auction & Real Estate Service, Inc.
Online Equipment Auction Benefiting the Posey County Fair Board and the Vanderburgh County 4-H Center. 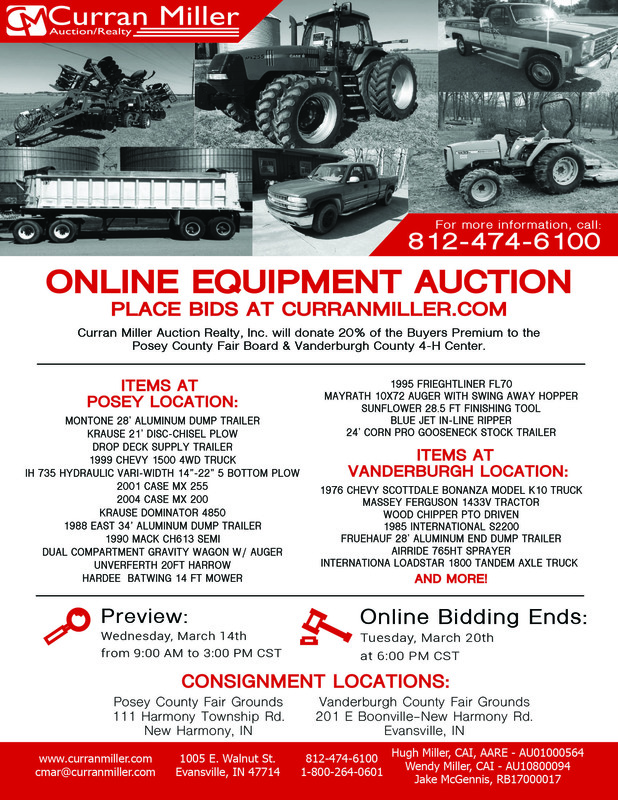 •	20% of the Buyer’s Premium will be donated to the participating Posey County Fair Board or the Vanderburgh County 4-H Center, the location at which that lot is located. •	Payment made in full on day of pickup by cash, personal check and credit card for invoices totaling under $5,000. Cash, certified funds or wire transfer for invoices totaling over $5,000. Auction Company will not automatically charge the credit card on file. Buyer is responsible for all wire transfer fees. Credit Card purchases are subject to a 3% processing fee.  •	This auction is subject to an auto-extend feature. Any bid placed in the final five (5) minutes of an auction, the auction ending will be automatically extended five (5) minutes from the time the bid was placed. Example: If an auction scheduled to close at 6:00 receives a bid at 5:59, the close time will automatically extend 6:04. The auto-extend feature remains active until no further bids are received within a five (5) minute time frame. The extension time will apply to individual lots only. •	This auction features a staggered closing. 10 lots will close every 15 minutes until the auction has ended. the Terms and Conditions stated above.